Roll7 have an opportunity for some Train2Game student’s to play test one of their up and coming projects. If you are chosen you would be one of the first in the world to lay eyes on it. 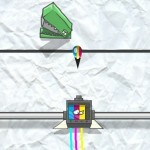 On March 19 Roll7 are inviting a few select Train2Game students to there studio to test their next game. The game is a side scrolling 2D shoot-em-up with a cover system that needs fine balancing before the game is shown at Rezzed this year. This is a voluntary, unpaid position but it would be fantastic to put on to your CV, you would get to visit Roll7 studios to talk with the developers and you may also be considered for future, paid, testing rolls at the studio. 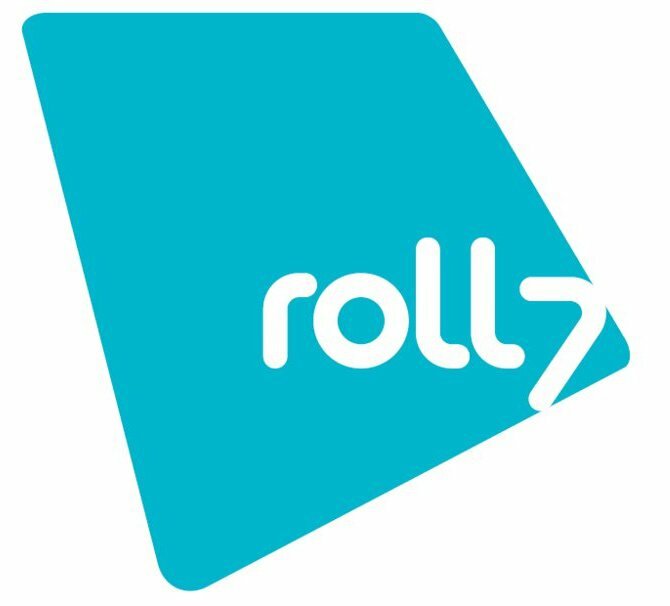 Roll7 studio is based in London on Arklow Road. You would need to be able to get to the studio under your own intiative on March 19.